Pokhara is a city of adventures. It’s the best adventure destination in Nepal and one of the best adventure destinations in the world. With all the things to do in Pokhara, you can experience the unparalleled scenery like never before. It’s a city of anecdotes. You can either have a laid back trip or a trip filled with adrenaline activities. 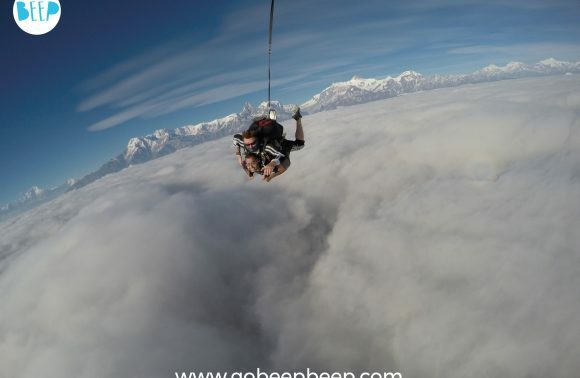 Today I will list out the extreme sports you can do in Pokhara which makes it a “must” on your travel bucket list. 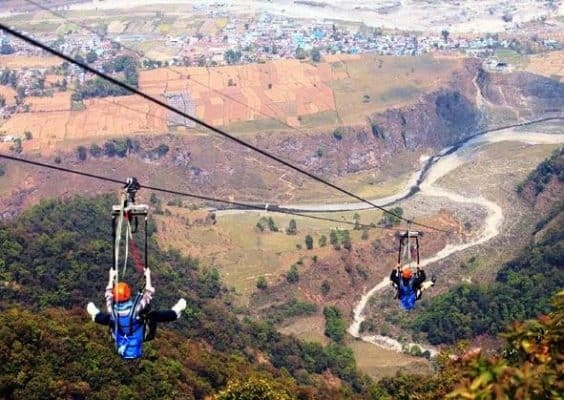 At 5400 feet above sea level, the zip flyer in Pokhara is as exciting as it gets. Two people are launched at once and at a speed of 100mph you are flying over the raging river Seti. Around you is the majestic Annapurna Range. You will travel through the city of Sarangkot and then you will be taken on the mountainside for your flight. This adventure sport isn’t recommendable for people with back and neck problems or expectant mothers. Nepal is the ultimate Kayaking destination. You can experience the rapid white waters even if you have no experience in kayaking whatsoever. There are always trained kayakers on the scene so there is no need to be worried. Trips vary based on the difficulty level. Kayaking in the rivers of Nepal is surely something you don’t want to miss! Thousands of places on the planet but what better than THE HIMALAYAS! You can skydive over the greatest mountain range on the planet. You will get a view of the Himalayas and the gorgeous Pehwa lake. 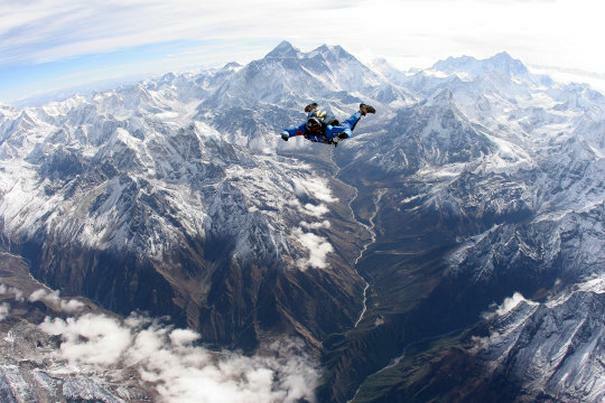 COOL TIP: In general there is no skydiving in Nepal. Special permissions from the Nepal Government are taken and this event happens on once in a year during November. 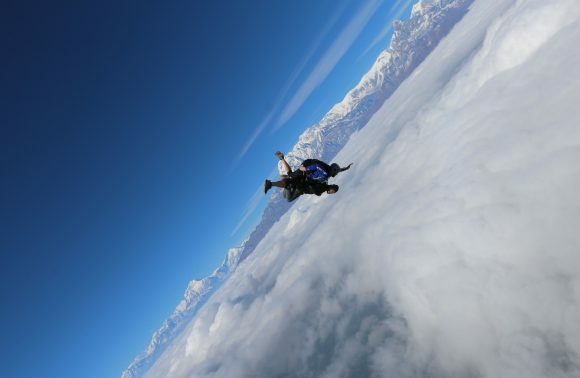 So skydiving in Nepal is an opportunity you do not want to miss! You don’t need a pilot to ride your own plane. 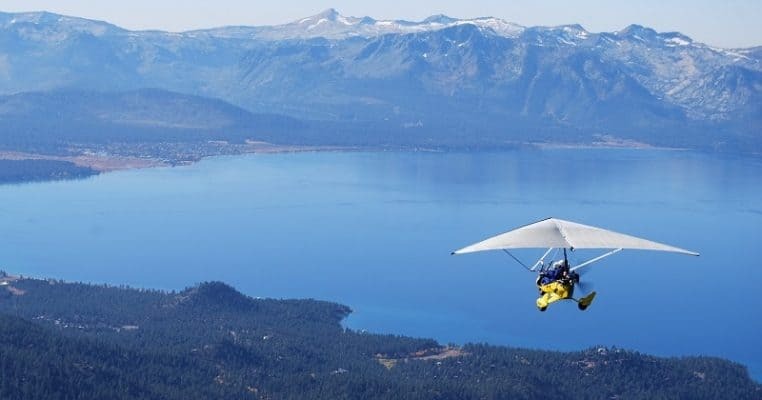 You can experience flying your own plane while Hang Gliding. You will fly like a free bird over the beautiful natural bounty in Nepal. You will get a view not many can. Flying isn’t a superpower anymore. This is one of the best things to do in Pokhara! You will forget your foreign destinations once you do this. 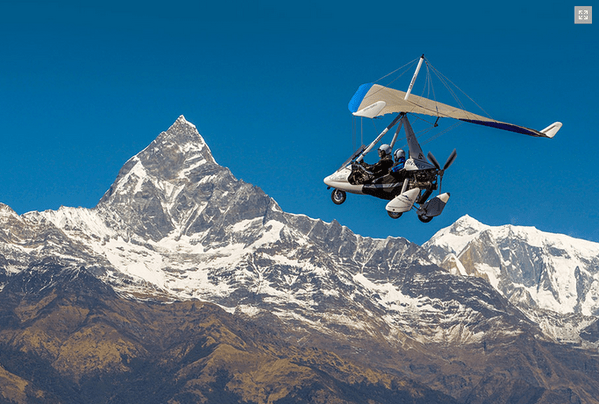 Experience the Annapurna range like a bird and flying next to the birds! You will obviously be accompanied by the pilot. All you need to do is sit back, relax and enjoy the aerial view of mountains, lakes, lush meadows, valleys…need I say more? Age no bar for this fun activity ! Tourists say it’s extremely easy to learn so “I don’t know how to” excuse won’t work. Also, you will be given life jackets. Your clothes will depend on the weather and the water. You will get to paddle board in the beautiful lake of Pehwa Tal. 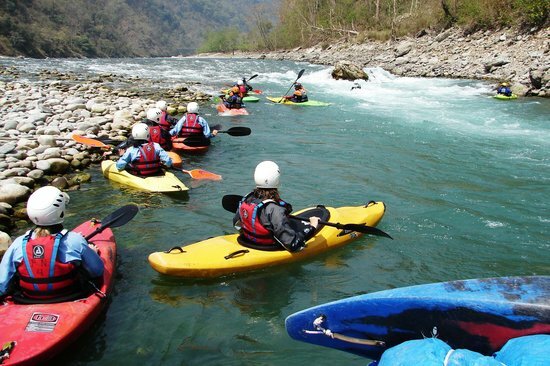 Pokhara sounds like the most fun place on the planet with varieties in adventure sports like no other place. So is Pokhara your one stop destination for fun and adventure or what?